I think everyone got that bug. It’s just that civilization hunts for it and kills it before you know you got any. I guess if you discover it yourself, you are dead meat anyway. Yeah, so work on not feeling queasy when you talk about your creativity, will you? Remember, we’re prophets. 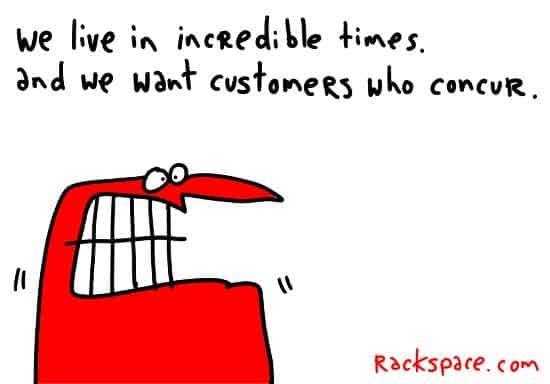 I thought that bit in the newsletter was especially powerful (and true). Glad to see it on a cartoon – will be printed out and hung on my wall ASAP. 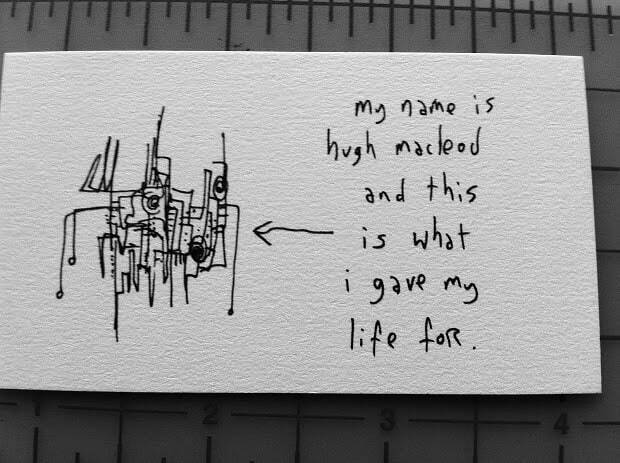 Thanks Hugh! I’d gladly trade my Create or Die print for one of these. ugh, I didn’t say anything when this was in your newsletter. I didn’t say anything when this was in yesterday’s blog post. Today I have to say it. 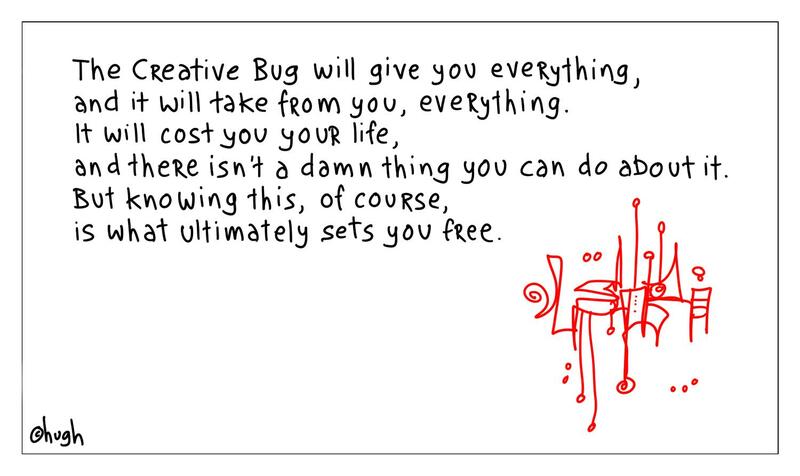 This quote about the creative bug costing everything is so far off from my creative life experience and understanding I can’t let you slide with it. Too much respect, etc. When one is creative there is no sacrifice involved. There’s no other aspect of life being given up. There is no loss, no lack, no doing without. There’s not even any sense of sacrifice, loss, lack, or doing without. Being creative is the life of someone creative. I consider you to be genuinely creative. I don’t think you are a dilettante at it as the quote’s materialist undercurrent indicates. The only grenades under my desk are real. That is absolute perfection. 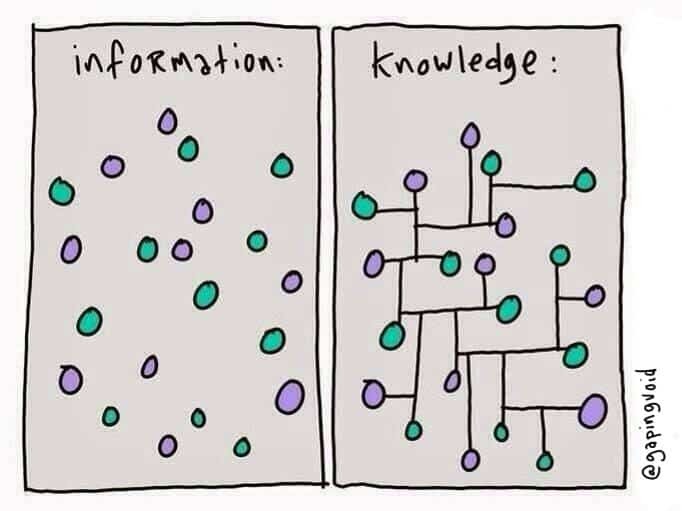 Describes the reality and the result. I’ll be passing this on to my other artist friends. One thing about your business card cartoons: this format looks ideal for the era of the iPhone! These days even in Africa a lot of people have small screen communication devices. Yep, small screens gonna get bigger and bigger. When you look at hugely creative people, it seems like a large number of them have had to allow the creative bug to take everything from them: alcohol, self-destructive behavior, etc. But not all! Think of Thoreau; ensconced in his homemade cabin at Walden Pond, surrounded by everything he needs, and writing beautiful prose. Flaubert (Madame Bovary) lived a completely bougeois life, happily married, and wrote the most scandalous book of its time; a book full of angst, deception and lust. Wouldn’t the best of all possible worlds be to have it all (peace, health, family) and still be creative and productive? This would be a good thing to strive for. Creativity can never be satisfied. It’s not a legacy you leave behind – it’s a trail of destruction. Of course, the rest of the world doesn’t see it that way. Interesting – creativity, art, etc as a religion. 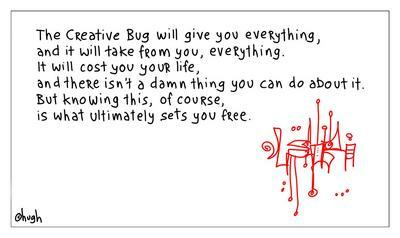 Substituate the word “God”, “Jesus”, “The Universe” for “The creative bug” in your saying and you’ll see what I mean. FWIW – I agree with you, artists,writers,creators must give their entire lives over to their art or go home….if they want to change the world at least.